Rich in potassium and vitamin C and beta-carotene, they are ideal for those persons who want to control their weight and blood pressure, and offer an endless number of forms of coocking. 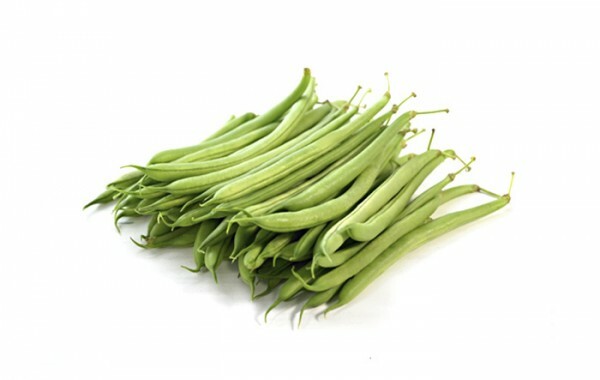 With a production of 11,000 MT/year, between Flat and Round Green Beans. 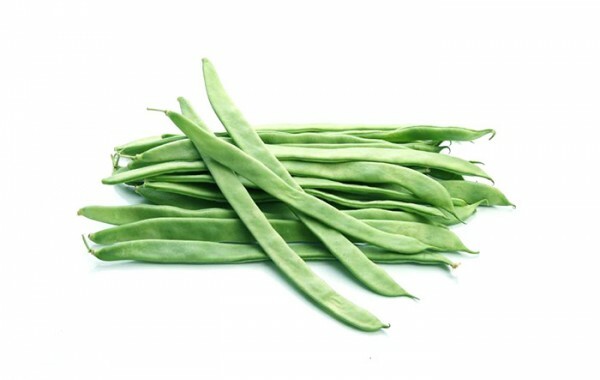 Grown in Morocco (Agadir) and Spain (Hellin), we have a 150-hectare greenhouse structure for this crop.